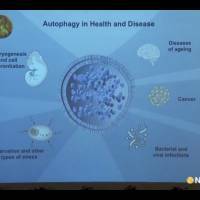 Japanese microbiologist Yoshinori Ohsumi on Monday won the 2016 Nobel Prize in physiology or medicine for his work on cell autophagy, a process that helps the body remove unwanted proteins. 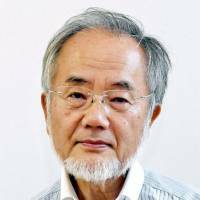 Ohsumi, 71, of the Tokyo Institute of Technology, is credited with discovering the mechanisms that allow cells to break down and recycle unwanted components. They enclose the item in a sack and then transport it to a recycling unit known as a lysosome for destruction. Such knowledge may be invaluable in the fight against cancer, Alzheimer’s and other diseases. 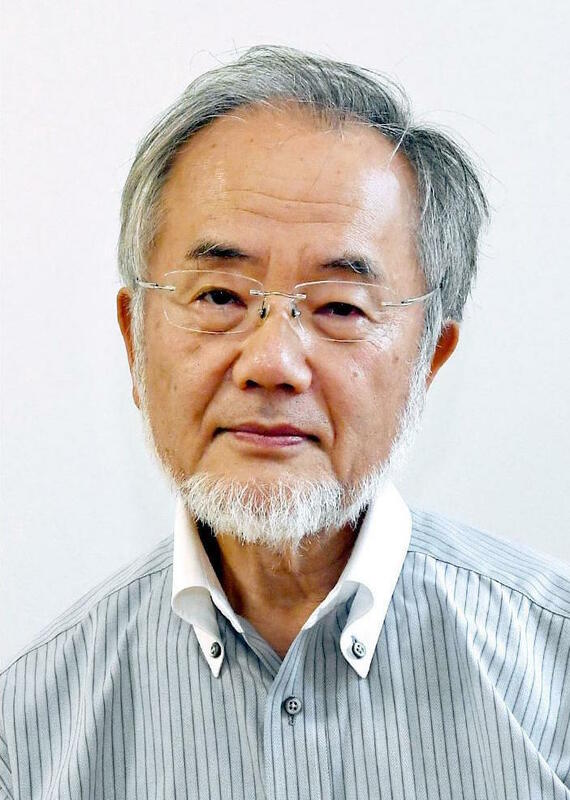 “Difficulties in studying the phenomenon meant that little was known until, in a series of brilliant experiments in the early 1990s, Yoshinori Ohsumi used baker’s yeast to identify genes essential for autophagy,” the Nobel committee said in its citation. 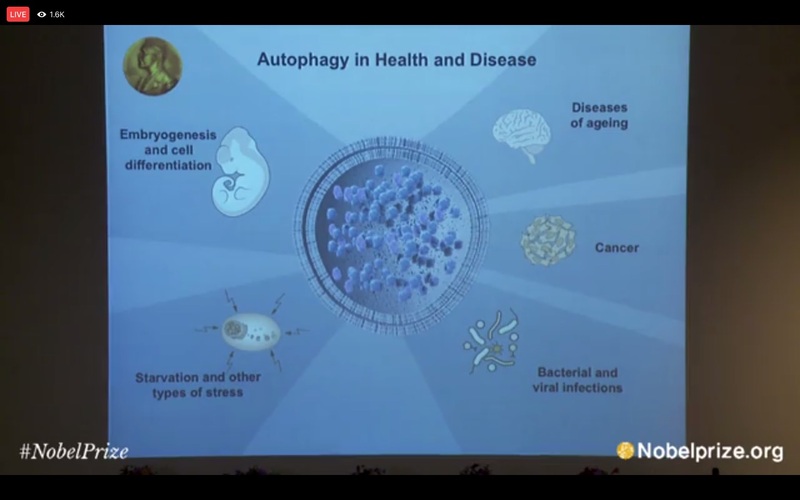 It said his work led to understanding of the “fundamental importance” of autophagy in many physiological processes, such as in the adaptation to starvation or response to infection. Ohsumi told NHK by phone he felt “very honored” when he heard the news. His work, he added, was driven by the desire to do something unique. He is the 25th Japanese to win a Nobel Prize, including individuals who later obtained citizenship of other countries, and he is the fourth to win the medicine prize. Ohsumi is expected to attend the Nobel awards ceremony Dec. 10 in Stockholm, where he will also receive a prize of 8 million kroner (¥95 million). In March last year, he was awarded a 2015 Canada Gairdner International Award, also for his work on autophagy. It is the third consecutive year for a Japanese to win a Nobel Prize. Last year, Tokyo-based microbiologist Satoshi Omura shared the Nobel medicine prize for his work on a therapy for debilitating diseases caused by parasitic worms. Omura, a professor emeritus of Tokyo’s Kitasato University, shared the honor with William C. Campbell of Drew University in New Jersey and Youyou Tu of the China Academy of Traditional Chinese Medicine. 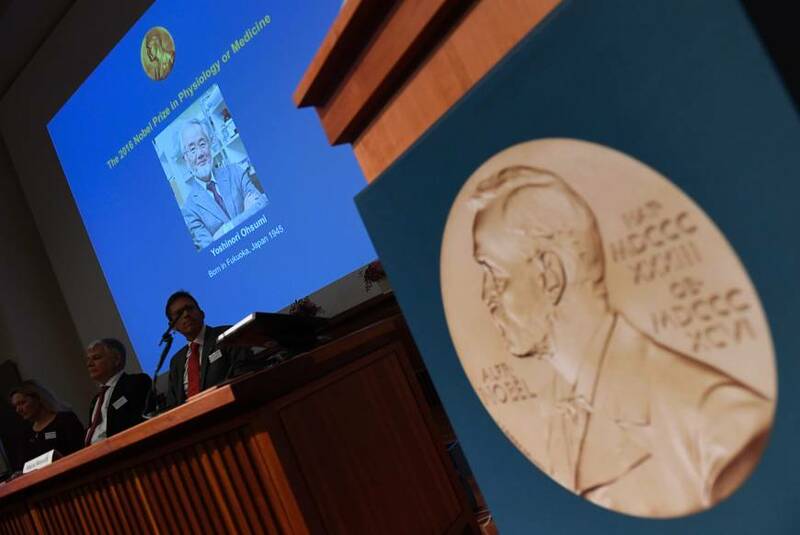 The Nobel committee honored Omura and Campbell for their work on a drug that has led to sharply lower incidences of river blindness and lymphatic filiarisis, commonly known as elephantiasis. Tu was honored for her work on artemisinin, a drug that has reduced malaria mortality. Avermectin is used to control parasitic worms, which affect one-third of the world’s population and are especially prevalent in South Asia, Africa and Central and South America, the Nobel body said. It added that Omura’s work was a breakthrough after decades of limited progress in developing durable therapies for parasitic diseases. Equipped with “extraordinary skills,” Omura developed new techniques for the large-scale culture of certain bacteria and isolated strains that he found to be effective against the worms, the statement said. Campbell then acquired Omura’s cultures and further explored their efficacy. 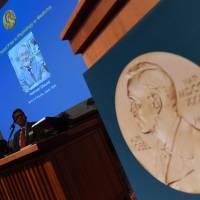 The 2016 Nobel Prize season continues this week and next with other science awards and those for peace, literature and economics being awarded. Predicting the winners is a game of chance — fans of Japanese pop author Haruki Murakami have routinely had their expectations dashed — and the selection process is nothing if not opaque. Shortlists are never released. Nominees only become known if their supporters announce their submissions. On Friday, attention turns to Oslo, where the prestigious peace prize is awarded. The Norwegian Nobel Committee has received a record 376 nominations this year, almost a hundred more than the previous record set in 2014. Those in Europe grappling with the migrant crisis might be a traditional choice for the prize, as would the brokers of two recent accords: the Iranian nuclear accord and the peace deal in Colombia with leftist FARC rebels. In a shock upset however, Colombian voters rejected the peace deal by a razor-thin majority in a referendum on Sunday.